In the midst of a government shutdown, President Donald Trump formally nominated Acting EPA Administrator Andrew Wheeler to head the agency on Wednesday. 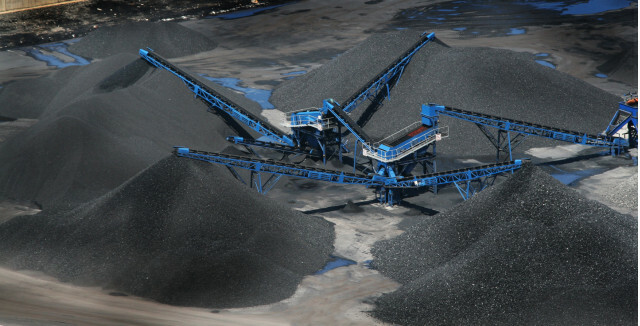 Wheeler is a former lobbyist for coal mining company Murray Energy when the Obama administration was working to pass new restrictions on power plants that burn coal. Wheeler was confirmed as Deputy Administrator of the EPA in April 2018, and quickly ascended to run the agency when former Administrator Scott Priutt resigned in the face of ethical and financial scandals in July. Since then, Wheeler has been responsible for executing much of President Trump’s environmental regulatory rollback agenda. The most noteworthy moves have been an August proposal to roll back scheduled increases in fuel economy standards, designed to combat global warming, and twin December proposals to loosen emissions regulations on coal-fired power plants to allow them to produce both more emissions of global-warming carbon-dioxide and air- and ground-water-contaminating mercury. California and 16 other states have already sued the EPA to block the rollback of fuel-economy standards. Cleaner electric power is a critical factor in enabling electric cars to clean up the air and reduce global-warming emissions. In September, Wheeler announced plans to eliminate the EPA’s office of the science adviser, which was responsible for ensuring scientific rigor in passing new pollution regulations. All of these steps were initially proposed under Pruitt, but never formally released, as the former Administrator was forced to spend more time defending himself in Congressional and other ethics investigations. Since Wheeler took the helm of the EPA, they have been released rapid-fire. All of Wheeler’s deregulatory efforts are temporarily on hold during the government shutdown, as EPA staff required to process comments and set forth new rules are on furlough until the government reopens. 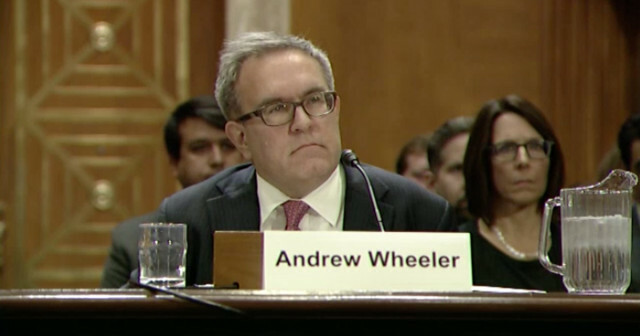 Wheeler’s nomination as EPA Administrator will require Senate confirmation.